Trace, stitch, and free-motion quilt! 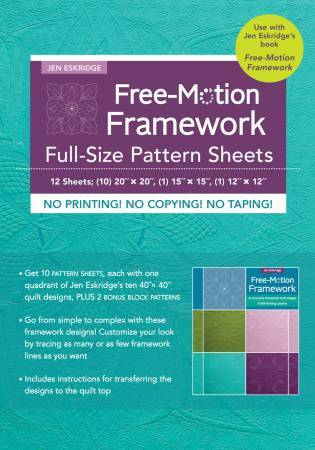 This package of 12 convenient preprinted sheets gives you the patterns from Free-Motion Framework in a ready-to-use format—no printing or taping together your framework design. 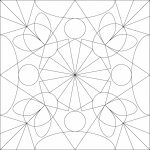 Each of the 22” x 22” sheets has one 20” quadrant from one of the 10 framework designs included in the book. 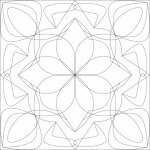 Stitch the framework lines on any quilt, either wholecloth or pieced, and then fill in with your favorite free-motion designs. Two additional bonus sheets contain brand-new framework patterns—one for a 15” block and one for a 12” block.